Harare - He was once a victim of mob justice during his late band member's burial. Now, United Kingdom based fans have threatened to block Jah Prayzah from performing in the European country on his upcoming tour in April. The beef is due to his close links with the Zimbabwe Defence Forces (ZDF) which stands accused of brutally attacking and shooting civilians. Jah Prayzah, the ZDF ambassador, is scheduled to share the stage with Winky D, Jah Signal, Baba Harare, Tocky Vibes and DJ Silence Dosh on April 19 through to 21 in the UK courtesy of Y2K Entertainment. "I’m sorry I have to stand with others. With effect from today, I won’t be playing Jah Prayzah’s music on my shows because of his support to the government. "Furthermore, I won’t be attending any of his shows. These military touch of killing people. No. I’m done,” said Philip Sibanda in a Facebook post. However Jah Prayzah’s manager Keen Mushapaidze told the Daily News the Dzamutsana hitmaker is apolitical. “It has been always the case that people try to associate Jah Prayzah with politics but he is apolitical. 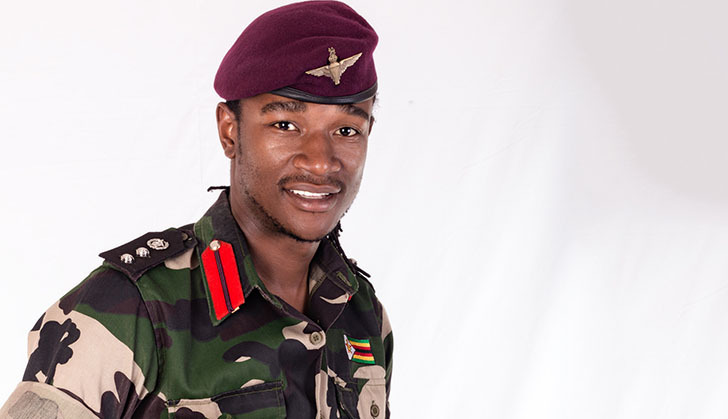 Mushapaidze clarified Jah Prayzah’s links with the army. “He was appointed as the Zimbabwe Defence Forces cultural ambassador after he represented the country’s culture well through his music.